Alternative energy is the future. 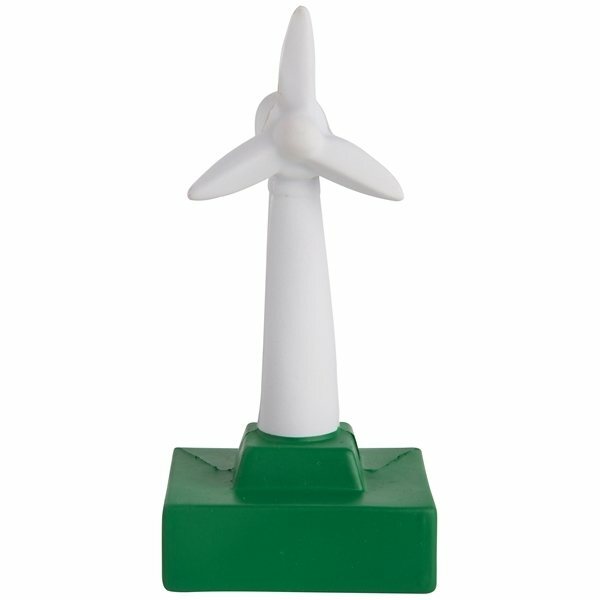 This wind turbine shaped stress reliever will work for any promotion dealing with green energy. Very happy with service. It seems pretty sturdy and the logo is easy to read. The thing i like most is the quality. I'd certainly order the product again if the cost point was exactly the same or better. Everyone at work LOVED the Anypromo bags that I purchased. Everyone loved them a lot, I decided to order another shipment. We operate a free clinic the patients enjoy the first aid kit. Great item - simple to personalize on it. This is just what we wanted. I was very impressed with the product, pricing and service. The fast delivery was great too!